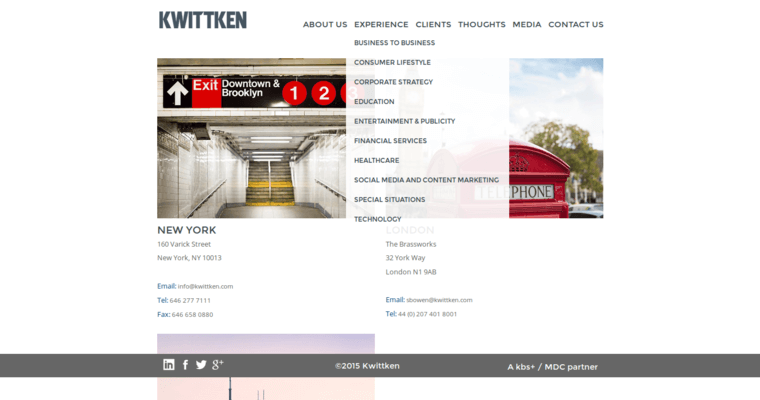 Kwittken or "KWT Global" is an international company that concentrates on on varieties of identity branding matters for businesses. It has offices in three nations all around the planet, too. They're in New York, New York, Toronto, Canada and, last but certainly not least, London, United Kingdom. Companies that are searching for in-depth assistance with communications and marketing matters frequently lean on the team at KWT Global. The staff's team members have comprehensive knowledge that relates to content marketing, digital media, social media, influencer engagement and classic public relations techniques. 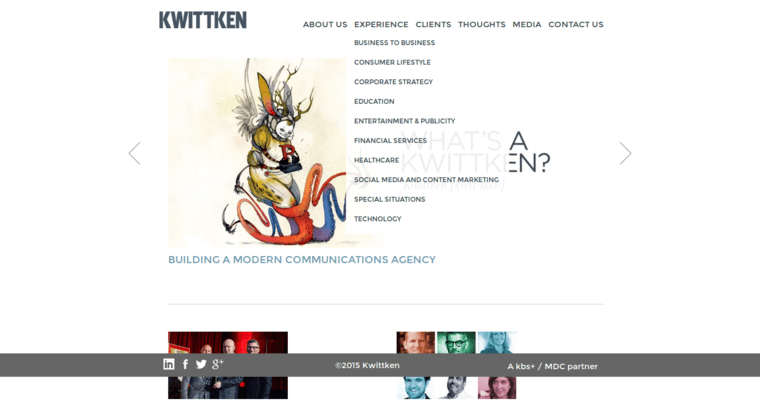 The aim at KWT Global is to enable all clients to pinpoint the things that make them stand out. It's to empower them to showcase these components effectively as well. 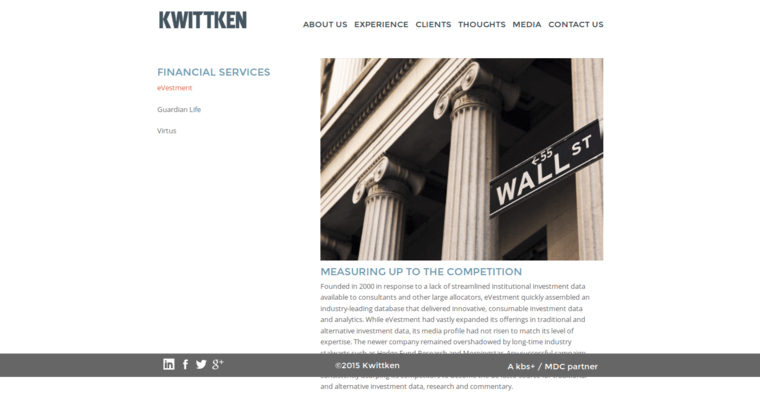 KWT Global has worked alongside a number of highly reputable clients. These clients include the ALS Association, Sharp, Sprint, Park Place Technologies, Laurel Road, Extend Fertility, Wyndham Rewards and Hisense.